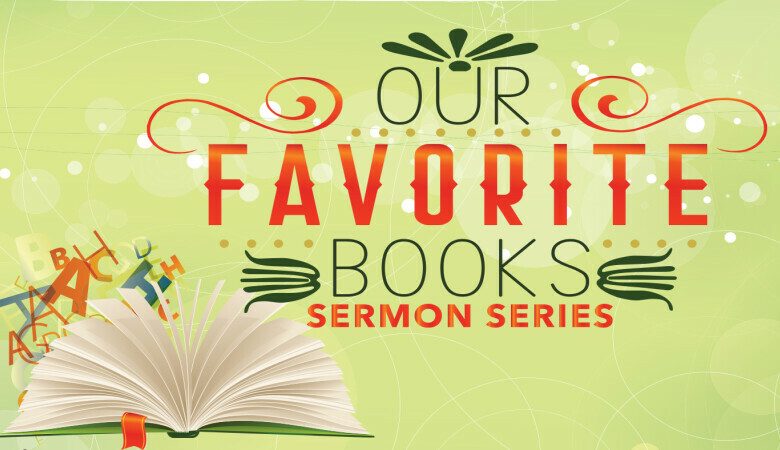 Pastor Jim discusses "Fresh Wind, Fresh Fire," by Jim Cymbala. How do you know what God wants you to do? Pastor Jim discusses, "Let Your Life Speak," by Parker Palmer.